BECCA Beach Tint is a beautifully blendable creme stain for cheeks and lips that suits all skin types. 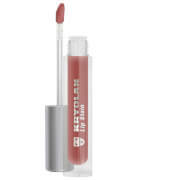 Kiss-proof and water-resistant, it dries to a perfect, streak-free, non-greasy and non-drying finish. Each shade is deliciously scented in its synonymous name.